Here you find an overview of current and past research projects. 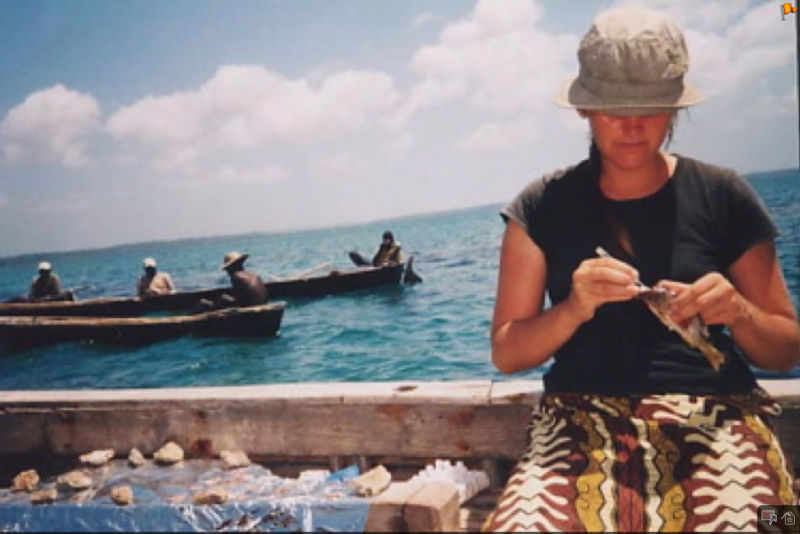 The majority of my work has been on feedback interactions between organisms and their changing environment, particularly those in tropical marine ecosystems and shellfish reefs. In my research I combine experimental methods and technology from multiple disciplines. This includes community ecology, biogeochemistry, physiology, remote sensing (drones), hydrology, food web analysis, mathematical models and telemetry. Ecosystems are currently altered by human-induced changes in large herbivores and invasive species abundances. 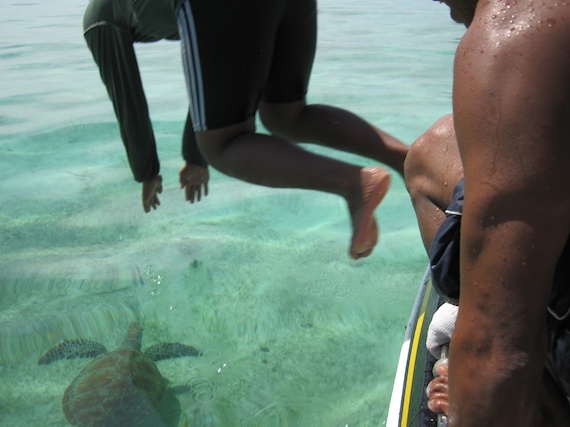 We investigate how green sea turtles, as large grazers, and invasive seagrass interactively affect seagrass ecosystem services. PhD student: Fee Smulders. Collaboration between WUR, NIOO, and Smithsonian Institute. Funding: NWO-VENI grant. Tropical carbon cascades: mapping connectivity feedbacks, and tipping points. 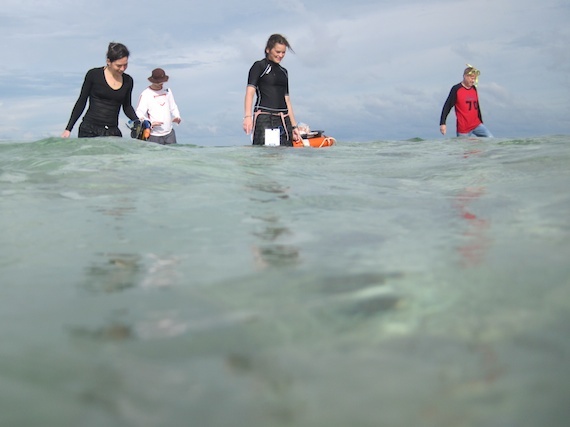 In this this project we aim to identify situations where feedbacks may lead to tipping points in connected tropical coastal ecosystems, so we can develop early warning signal recognition. 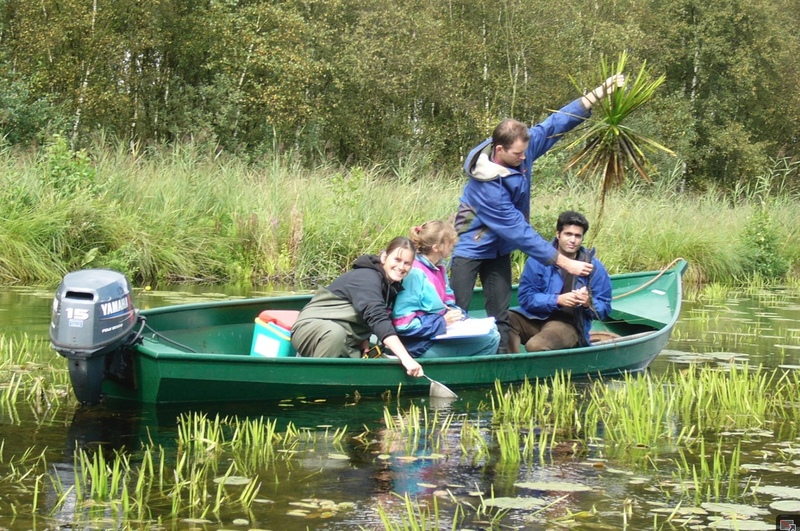 This work package is part of NESSC, the Netherlands earth system science centre. Funding is provided by a Gravitation grant from the Dutch Ministry of Education, Culture and Science, which supports excellent research. With Marten Scheffer, Ingrid van de Leemput and others. PhD student: Luuk Leemans. Collaboration: RU, NIOZ, WUR, RUG. Population connectivity and habitat use of mega-herbivores. 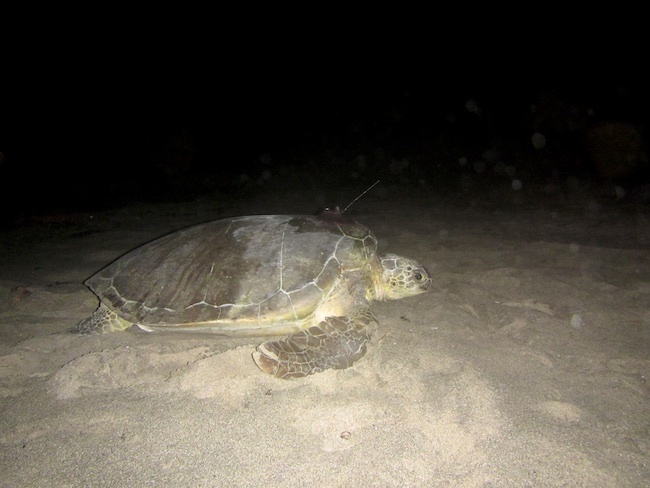 Equipped with a satellite transmitter, an adult female green turtle is crawling back to sea in St. Eustatius. In this project we assessed the importance of foundation species for food web dynamics and biodiversity in the Wadden Sea (Waddensleutels). Foundation species such as mussel beds and seagrass meadows have strongly declined due to human interference in the Wadden Sea. 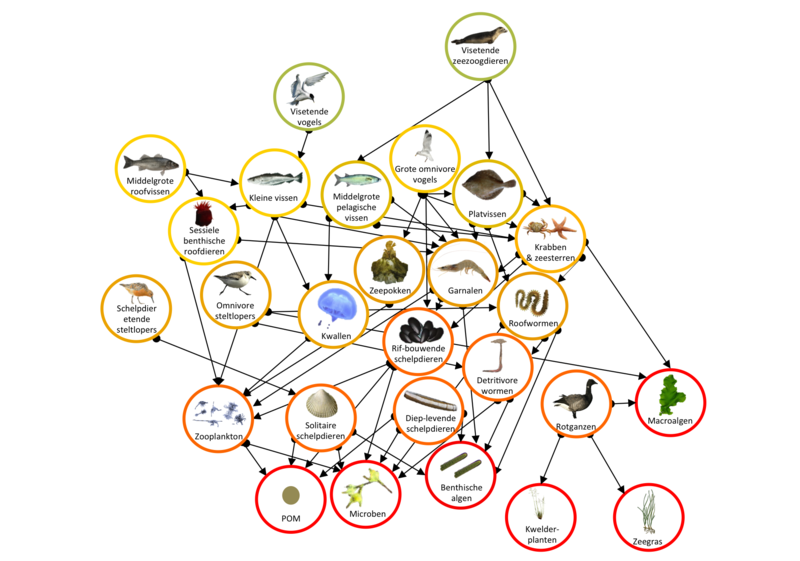 In this Wadden Sea wide food web study we used stable isotope data of 10.000+ samples to develop new food web metrics to monitor nature conservation succes. 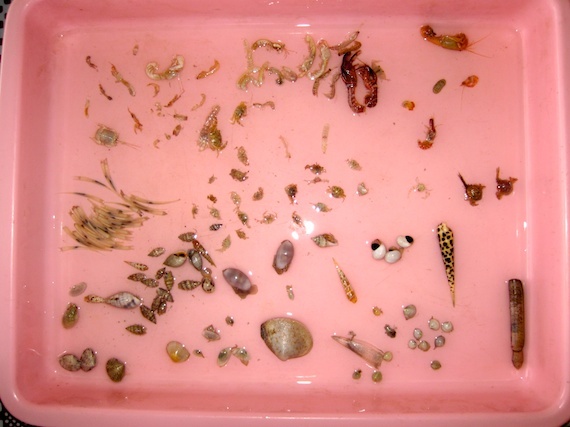 Nature conservation agencies and scientific institutions have collaborated to study the importance of ecosystem engineers for the Wadden Sea food web. Collaboration between RUG, NIOZ, Natuurmonumenten, Staatsbosbeheer. We are testing establisment structures for seagrass restoration. These structures temporarily facilitates this foundations species by temporarily simulating positive feedback mechanisms (reducing hydrodynamics, predation, macroalgae cover etc.) that often naturally occur in seagrass meadows. 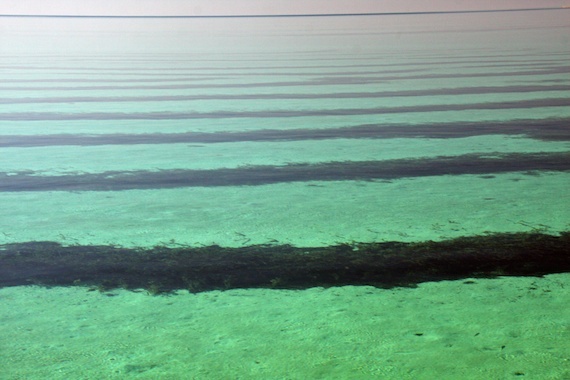 After bridging the establishment threshold and by expanding through the structure, the BESE should break down and new seagrass shoots can facilitate eachother and colonize the area. During my PhD project I studied the interactive effects of eutrophication, grazing and hydrodynamics on seagrass ecosystems. 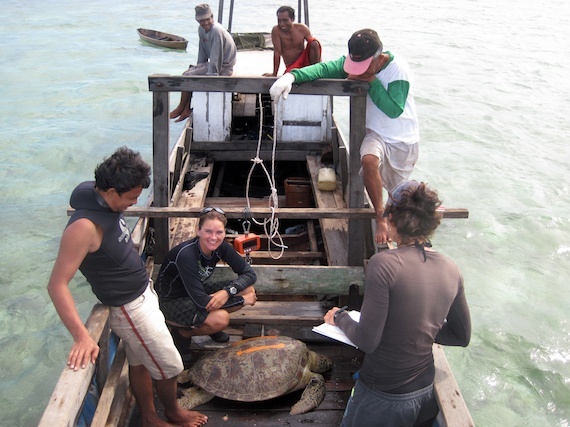 As a model system I studied tropical seagrass ecosystems, in Indonesia (Derawan Archipelago) that is also a global green turtle hotspot. 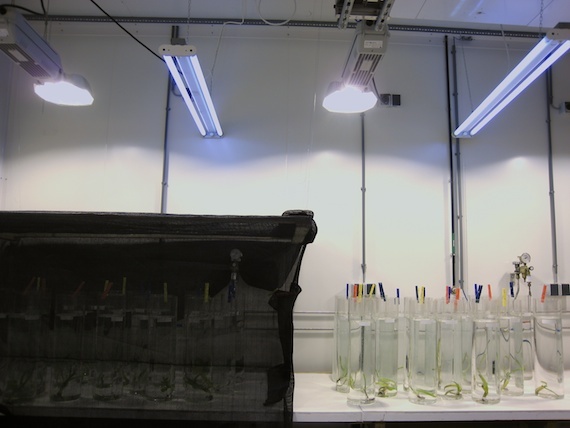 a) Eutrophication, Grazing & Resilience: Simultaneous effects of top-down control by megaherbivore grazing and bottom-up control by nutrient input (N&P) was experimentally tested in exclosure experiments. 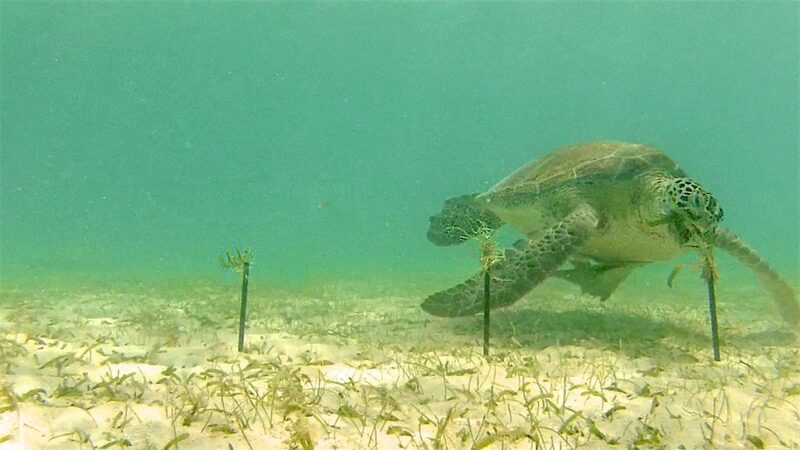 We found that intermediate levels of green turtle grazing increase the tolerance of seagrass ecosystems to eutrophication by the stimulation of seagrass production and concomitant nutrient uptake, the increased export of nutrients. Christianen et al. 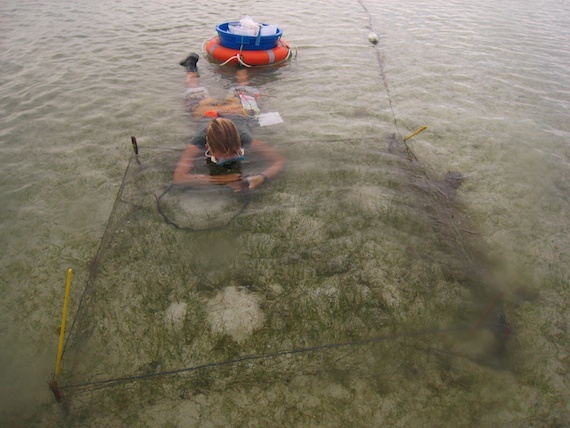 2012.
b) Habitat collapse in Marine Protected Areas: We reported severe seagrass degradation in a decade-old MPA where hyper abundant green turtles adopted a previously undescribed belowground foraging strategy (digging for roots). These results reveal an unrecognized need to consider interactions of protected species with their habitat for sustainability. 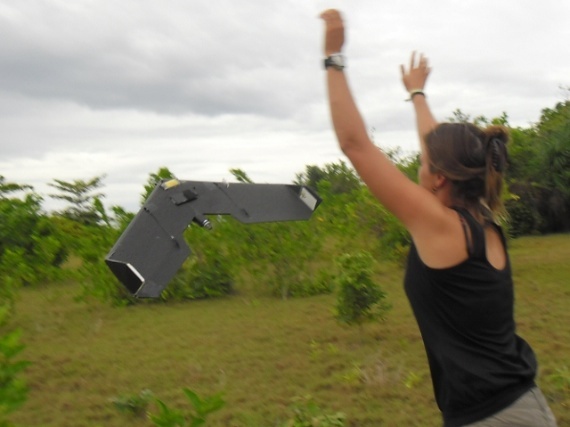 In this project, we used UAVs (drones) for counting turtles. 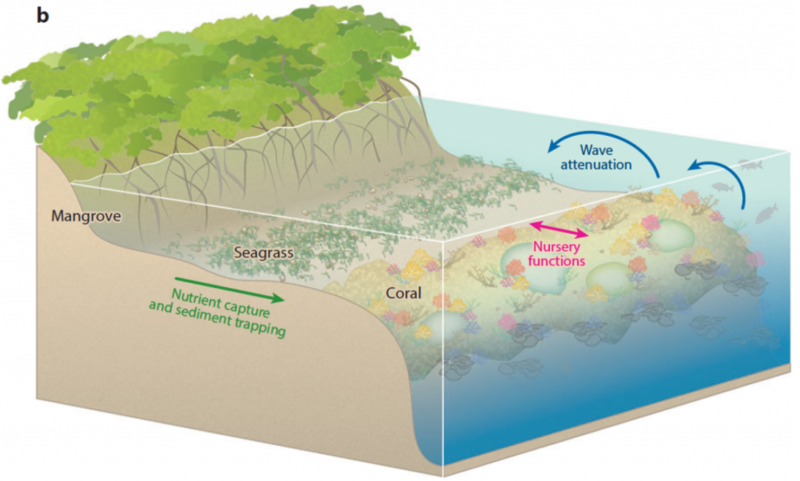 c) Coastal protection services: We found that short (grazed) seagrass meadows with most of their biomass in belowground tissues can also stabilize sediments and hence lower beach erosion rates. We used manipulative field experiments (under water bunkers and exclosures) and wave measurements. d) Toxicity: Seagrasses are declining at a global scale due to light reduction and toxicity events caused by eutrophication and increased sediment loading. 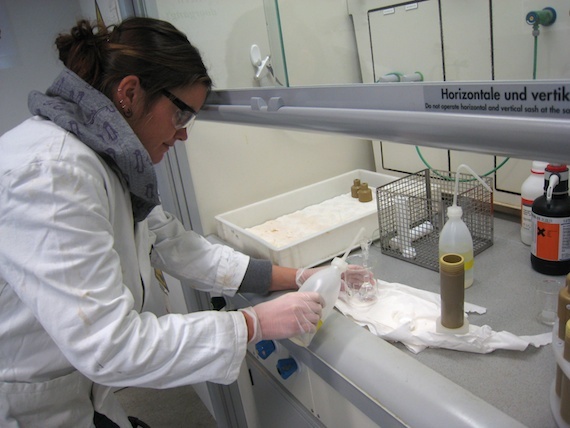 In lab-experiments we found interactive effects of light reduction and toxicants (reduced nitrogen, NHx) on seagrass distribution and species succession By understanding the drivers and interactions responsible for the functioning and degradation of seagrass systems we were also able to develop indicator tools and to provide insight for the management of seagrass ecosystems, and, at a larger scale, for marine protected areas (MPAs). 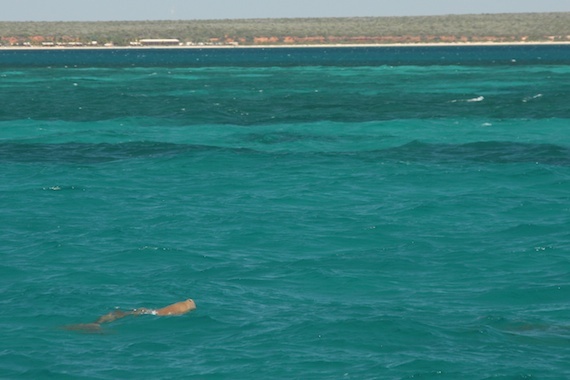 River nutrient and sediment load impact on coastal ecosystems. 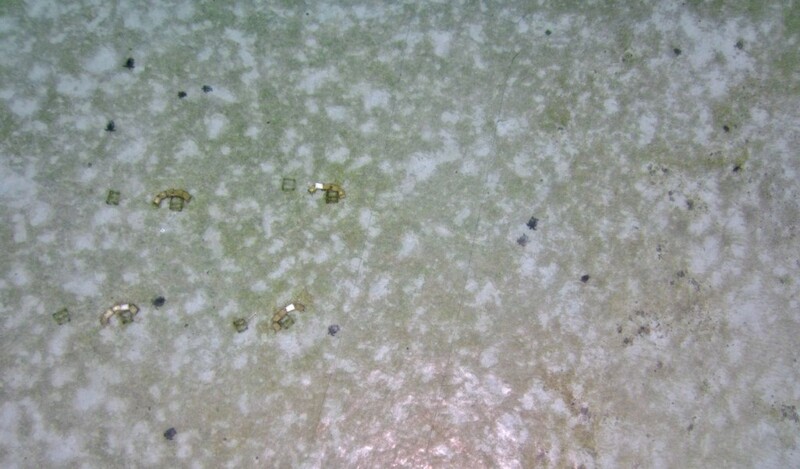 I work with seagrasses in Florida, micropropagation and see appkications of your work down the line!